History is not a subject that interests only archeologists, researchers, and those involved in the preservation of historical monuments and artefacts. History books are loved by people who want to know about the past and enrich their knowledge about important historical incidents and events. They are always on the hunt for the best history books to read. Here, we have compiled the best history books of all times that are loved by readers world over. Written by American journalist Walter Isaacson, Leonardo da Vinci grabbed the pole position on the New York Times bestseller list. The Washington Post described the book as vigorous and insightful. The book is based on the thousands of pages of notes of the iconic painter, and the new findings about the artist’s life and work. 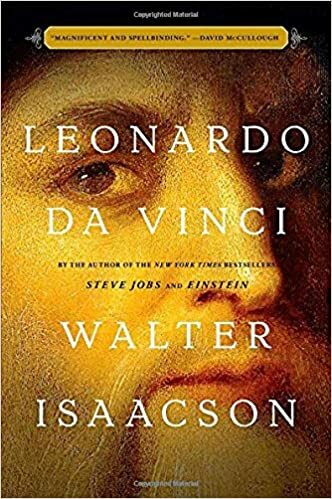 Isaacson threads a narrative that connects Leonardo’s art to the science behind his paintings. Leonardo da Vinci is one of the best history books. British geneticist and author Adam Rutherford comes up with this extraordinary book on anthropology. 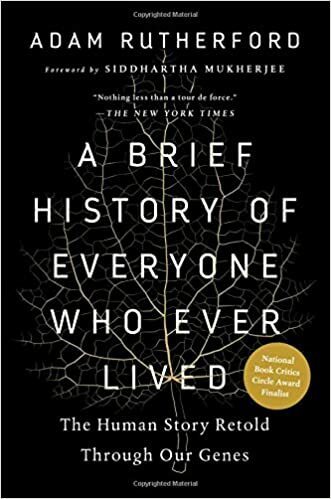 A Brief History of Everyone Who Ever Lived fuels the reader’s thinking on Neanderthals, human evolution, race, and the remarkable but controversial story of how the genes reached the Americas. Rutherford explains how genomics have completely rewritten the evolution story. It was selected by National Geographic as the best book of 2017. The captivating storytelling keeps the reader engaged since the text has been written in an easy to read format. New York Times, in its review, described the book as disturbing and riveting. 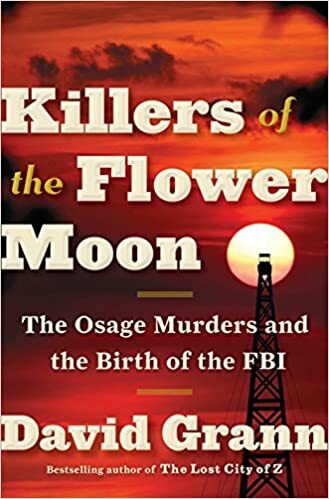 Killers of the Flower Moon: The Osage Murders and the Birth of the FBI, is written by David Grann. He revisits a horrific series of crimes where dozens of people were murdered in cold blood. Based on years of painstaking research and shocking new evidences, the journalist pens a nonfiction masterpiece, as each step in the investigation brings to light new sinister secrets. 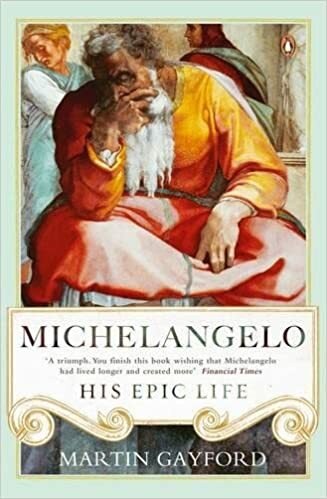 Well known author Martin Gayford, writes one of the best history books on art and artists in Michelangelo: His Epic Life. Long before he died at 91, Michelangelo Buonarroti Simoni was considered one of the finest artists in the entire Europe. Many of his adversaries branded him as arrogant, uncouth, and a swindling miser. Michelangelo, for decades, worked near the dynamic centre of events. One of the most prominent contributors to the Renaissance, he was known for his eponymous work on the ceiling of the Sistine Chapel. 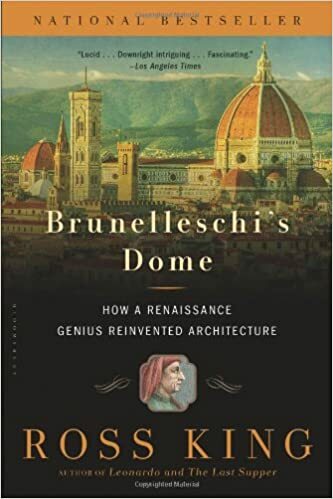 Canadian novelist and nonfiction writer Ross King, writes Brunelleschi’s Dome: How a Renaissance Genius Reinvented Architecture, which narrates how clockmaker and goldsmith Filippo Brunelleschi, bent men, material and the forces of nature to come up with the awe-inspiring marvel. In August 1418, a competition was announced to construct the dome of the magnificent new cathedral Santa Maria del Fiore at Florence. Brunelleschi achieved what was considered impossible by most other competitors. 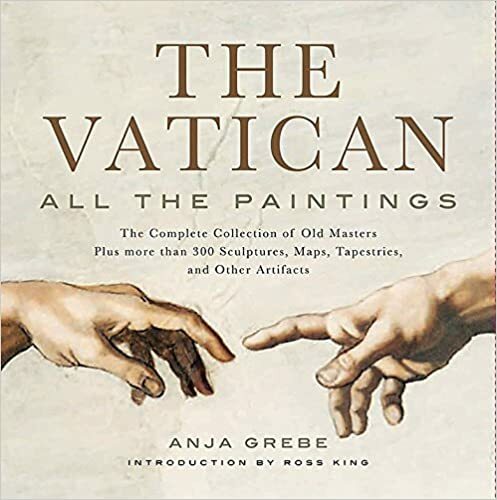 Compiled by art history professor Anja Grebe, The Vatican: All the Paintings, is counted among the best history books on Vatican artwork. Vatican is one of the world’s most visited places, replete with palaces, museums, Raphael frescoes, Michelangelo’s Sistine Chapel, the works of Fra Angelico, Giotto di Bondone and other masters. Grebe’s book is an eponymous celebration of this great collection. Divided into 22 sections, the book covers the museums and other areas of Vatican. This is the most definitive biography of Napoleon Bonaparte, the great conqueror-statesman, by New York Times bestselling author Andrew Roberts. 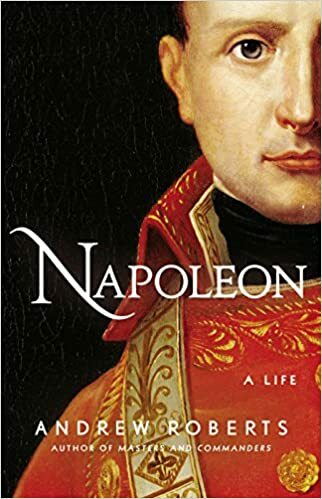 Napoleon: A Life, is a single volume biography, written from the recent publication of the military leader’s recently published 33,000 letters that radically transforms the popular myths about the man. He is seen as a protean multitasker and a forgiver of enemies. It’s one of the best history books ever written following thorough research and new findings. American speaker and author Eric Metaxas comes up with an inspiring and brilliantly written biography on one of the most influential persons in modern history. 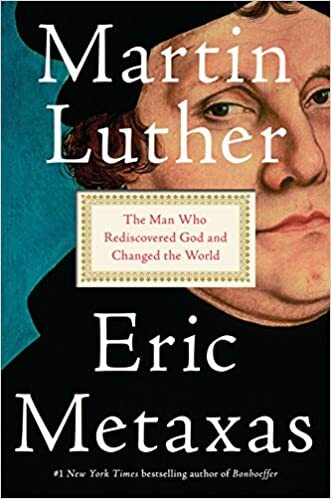 Martin Luther: The Man Who Rediscovered God and Changed the World, narrates the searing tale of a humble and unassuming man, who opened a can of ugly truths to the highest echelons of powers, and caused an explosion, the sound of which is still audible today. Ever since the days of Spanish conquistador Hernán Cortés, there have been several rumors about a lost city of unbelievable wealth, hidden somewhere in the interiors of Honduras. 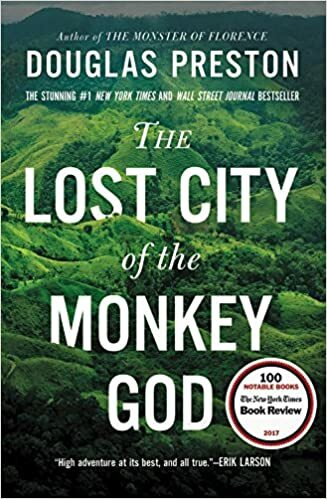 The city is popularly called The Lost City of the Monkey God or the White City. Written by American author and journalist Douglas Preston, this book is shocking and suspenseful, filled with hair-raising adventure and colorful history. It’s certainly among the best ancient history books. 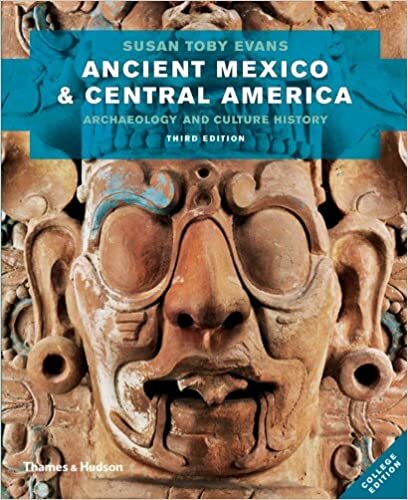 The third edition of Ancient Mexico and Central America: Archaeology and Culture History is an important book that brings to life Central American and Mexican cultures in the centuries preceding and including the Spanish conquest. Anthropology professor Susan Toby Evans has written the book which has since been acknowledged as one of the best history books in university courses in the US. The latest edition has revised references, new box features, and updated accounts. American paleoanthropologist Tim D White, and marine illustrator Pieter A Folkens have come up with The Human Bone Manual, which is intended to be used outside the classroom and lab, by anthropologists, professional forensic experts, and researchers for the identification process. Comprising more than 500 color photographs, the book lends multiple views of each bone inside the human body. 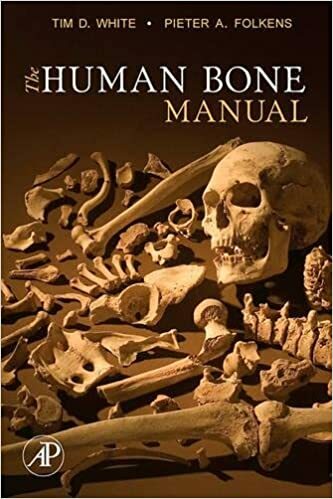 It includes tips to identify all human bones and teeth and includes updated references for advanced study. 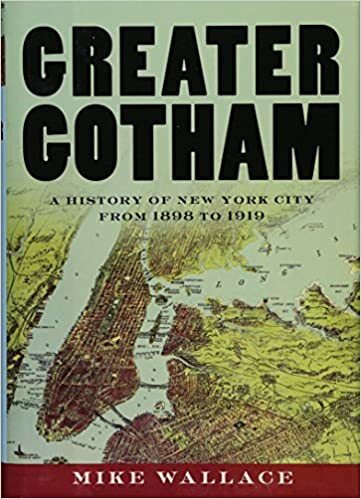 In this highly immersive volume, American journalist and actor Mike Wallace captures two decades of prosperity and downturn in the US, from the 1898 skyscraper-driven boom phase to the 1907 Bankers’ Panic, and the labour uprising to the violent repression during World War I. Wallace brings alive the city on an entirely new scale in Greater Gotham: A History of New York City from 1898 to 1919, in one of the best history books on a city ever written. 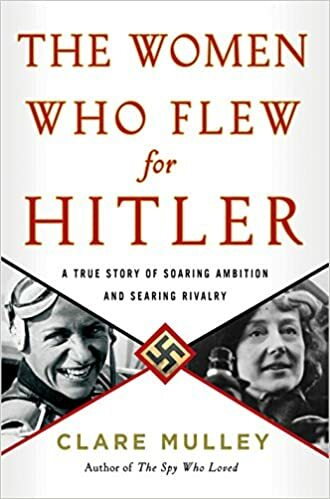 This one is a dual biography on Melitta von Stauffenberg and Hanna Reitsch, the most highly decorated women pilots in Nazi Germany. Renowned photographer Clare Mulley gives a thorough account of the two pilots in The Women Who Flew for Hitler: A True Story of Soaring Ambition and Searing Rivalry, recounting the unconventional and distinctive lives of Stauffenberg and Reitsch, their parallel yet strangely contrasting traits, the 1936 Olympic Games, the Berlin Air Club, the Eastern Front, and finally Adolf Hitler’s bunker. Winner of 2018 Marine Corps Heritage Foundation Greene Award for a distinguished nonfiction work, Hue 1968: A Turning Point of the American War in Vietnam, is a gripping narrative of one of the bloodiest battles in the Vietnam War. 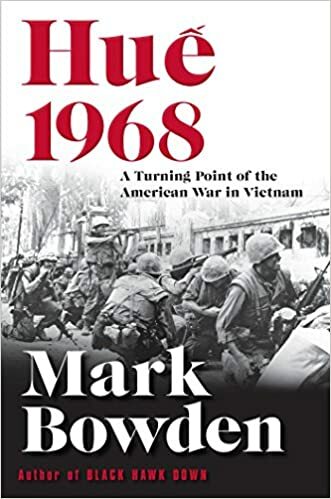 Senior journalist Mark Bowden, with unprecedented access to war archives both in Vietnam and US, describes the 24-day battle that cost more than 10,000 lives. It’s counted among the major new history books of 2018. This book is the last installment of political commentator Bill O’Reilly and American author Martin Dugard’s bestselling series. 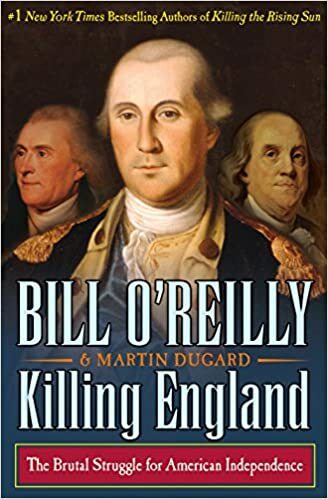 Killing England: The Brutal Struggle for American Independence transports readers to one of the most important few years of US history, the Revolutionary War. The events are told through the eyes of Britain’s King George III, and American Founding Fathers George Washington, Benjamin Franklin and Thomas Jefferson. It’s easily considered among the best history books ever. 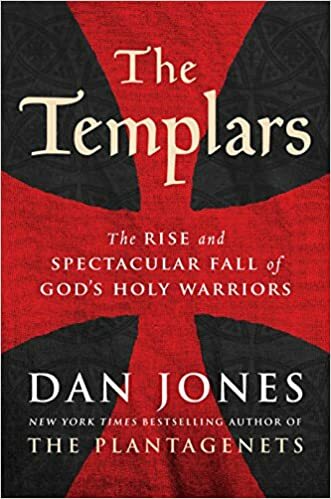 Using superb narrative history, English historian Dan Jones tells the true Templars story, researching from exhaustive original sources. Templars, the Christian holy warriors, vowed to celibacy and were protected by the Pope. Their heroism and activities are largely shrouded in myth. They are known to have fought against other religions to uphold Christian beliefs. The Templars: The Rise and Spectacular Fall of God’s Holy Warriors, has been the top bestseller in the list of history books on New York Times. 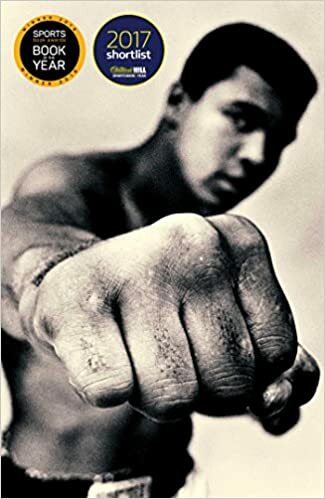 The most definite and comprehensive biography of Muhammad Ali ever to be published. American scribe Jonathan Eig writes Ali: A Life, which is based on hundreds of interview of those who knew the legendary pugilist best. The book includes several dramatic new information about his life and career. Eig digs into the controversies of the boxer who once famously refused to play for his country. The book does complete justice to one of the most extraordinary sportsperson ever. In the Scars of Independence: America’s Violent Birth, renowned historian Holger Hoock writes about the violent backdrop of the Revolution. 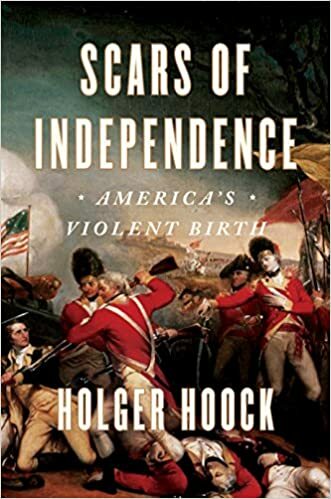 Hoock draws upon exhaustive research and makes an original, fluent, and thought-provoking contribution to the study on American independence. He compellingly argues that the pre-independence years witnessed far more brutality that what is actually believed. It debunks myths of many ancient history books in this regard. He highlights the atrocities by the British occupiers during those years. 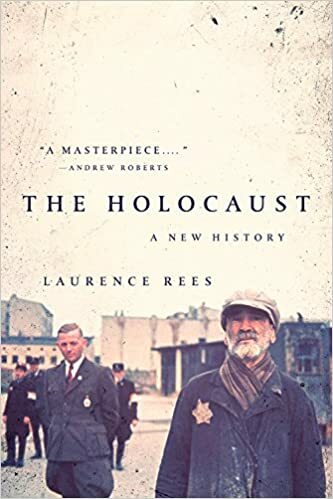 British historian and documentary filmmaker Laurence Rees spent 25 years in meeting Holocaust survivors and the perpetrators of the worst genocide in known history. In a sweeping narrative, Rees argues that the real reason behind Hitler’s Holocaust is still unclear because the killings were not merely limited to Jews. There was no single overarching blueprint for carrying out the Holocaust. The Holocaust: A New History, is an authoritative account of the terrible crime. It has been written chronologically. 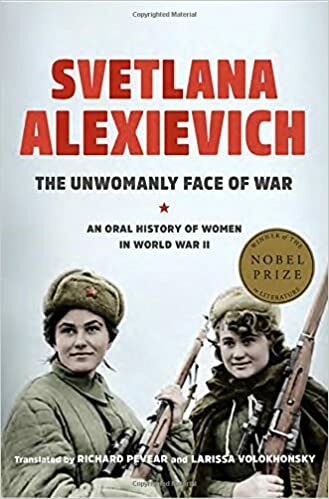 In The Unwomanly Face of War: An Oral History of Women in World War II, Nobel Prize winner Swetlana Alexievich narrates the experience of Soviet women who fought the Nazis on the frontlines, the home front, and in occupied territories. More than a million women that included doctors and nurses, snipers, tank drivers, pilots, and others, fought alongside men. Their sacrifices, however, were forgotten after the war. 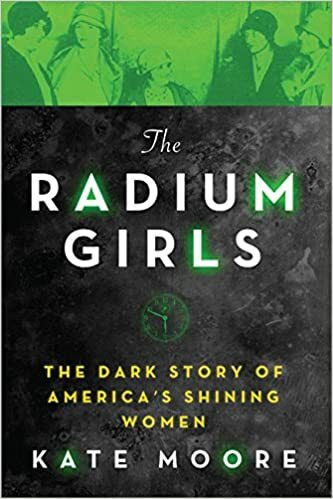 New York Times bestselling writer Kate Moore highlights the abject fate of the women who were exposed to the “wonder” substance of radium after it started being used in watches and other commodities. The Radium Girls: The Dark Story of America’s Shining Women narrates the courage of these girls under impossible circumstances in the face of the huge impact on their health. Moore unfolds the account at a breakneck speed rarely seen even in the best history books. The Star Tribune hailed the book as a disturbing but very important work on a great calamity of modern era. 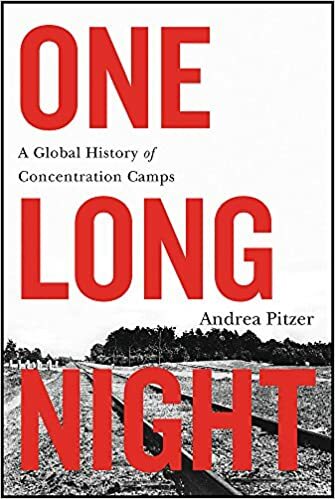 Written by journalist and author Andrea Pitzer, One Long Night: A Global History of Concentration Camps, draw from stunning research and exclusive testimony. Concentration camps have been a strategy of war since centuries and the book talks of the extraordinary grit and determination of the survivors and the days they withered as bonded labour. 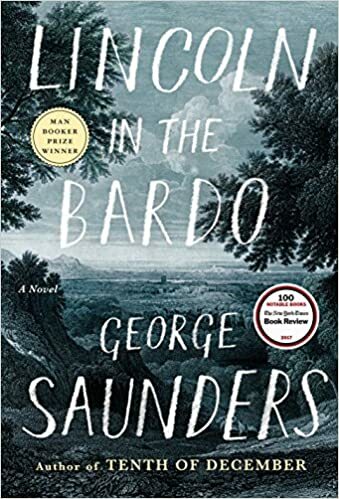 Winner of the Man Booker Prize, Lincoln in the Bardo is an experimental novel by George Saunders. Generous in spirit and formally daring, the book is a superb feat of imagination and has been widely acknowledged as a bold step forward from an influential writer of his generation. It is deeply concerned with matters of the heart. The Washington Post described the book as an extended national ghost story. It was a New York Times bestseller for a long time. 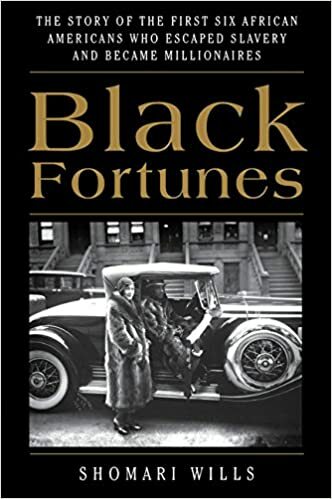 This is an untold and astonishing tale of the first black millionaires in the US, all once-slaves who endured hardships and faced incredible challenges to create wealth and maintain it for over a century. Journalist Shomari Wills is best known for this book. He recounts the lives of these remarkable individuals in an intriguing account. The book has since been widely considered epochal and among the all-time best history books. This is the second volume of the book, which The New York Times described as a stubborn and argumentative miracle of Jewish survival against odds. 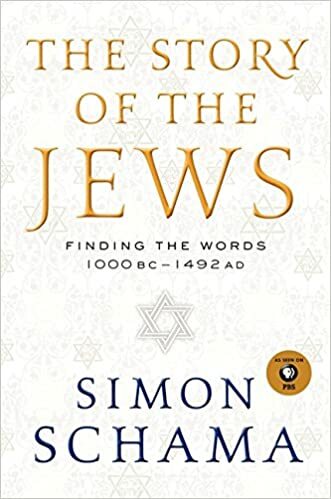 Historian Simon Schama continues the Jewish story which is woven into the fabric of humanity. It’s a fascinating narrative of the Jewish culture and religion, their search for a home, which resonates with the tragedy of persecution, homelessness, and wanderings. The story is passionately told and has been a bestseller all through. Thoroughly researched and superbly narrated, each of these best history books are a must-have for all those interested to know about people and the events that shaped the world. Written by some of the most renowned authors, all of them offer a great read.